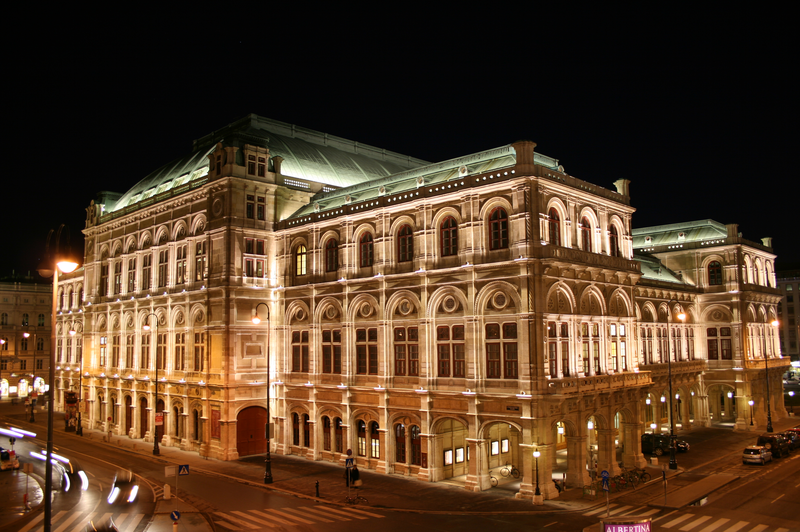 Austria has an abundance of cultural treasures that is immeasurable but not incomprehensible. This includes its “high culture”, of course, but also its everyday culture and the special lifestyle of the people who live here. 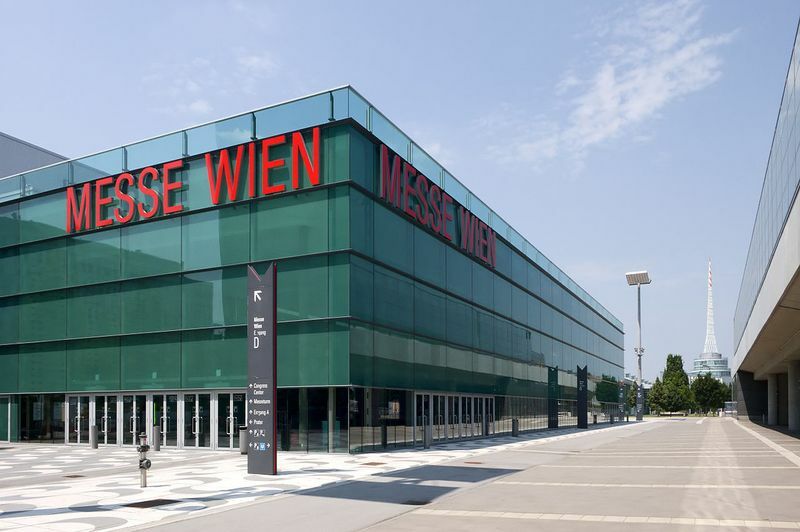 And the culinary specialties that serve as the landmarks of Austria and its individual regions. And the encounters visitors have with the incomparable people of our country. All of these qualities are today so impressive because they are the result of a great variety of influences from West and East, from North and South. 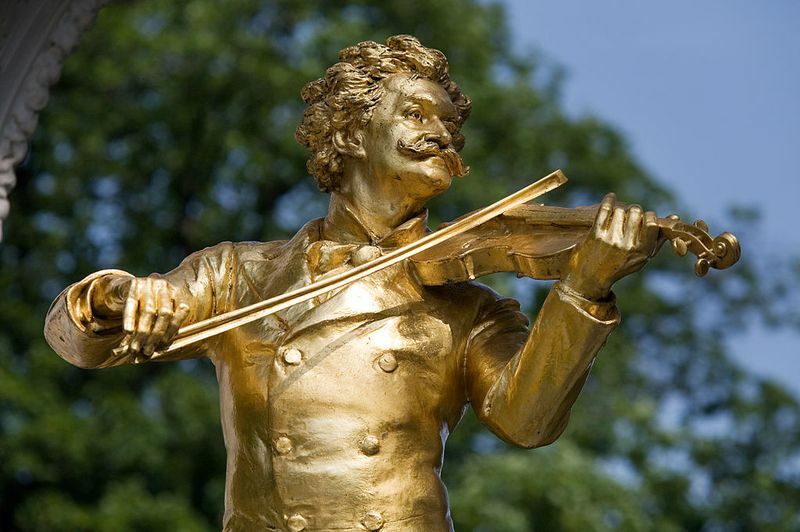 Throughout history, Austria has always played a special role in the center of Europe: as a bridge-builder, as a meeting place, and as a venue for cultural exchange. Schönbrunn Palace with its surrounding buildings and the huge park is one of the most significant cultural monuments in Austria. Schönbrunn, the former summer residence of the imperial family, is considered one of the most beautiful baroque palaces in Europe. The Habsburgs resided here the better part of the year in numerous rooms for the large imperial family in addition to representational rooms. In the palace the residential and state rooms with their original furnishings and decorations convey an authentic impression of the imperial lifestyle. The park and gardens surounding the palace make Schönbrunn a unique synthesis of Baroque art. The Cultural World Heritage Site of Schönbrunn Palace is Austria’s most frequently visited tourist attraction. Hofburg Palace is the former imperial palace in the centre of Vienna, Austria. 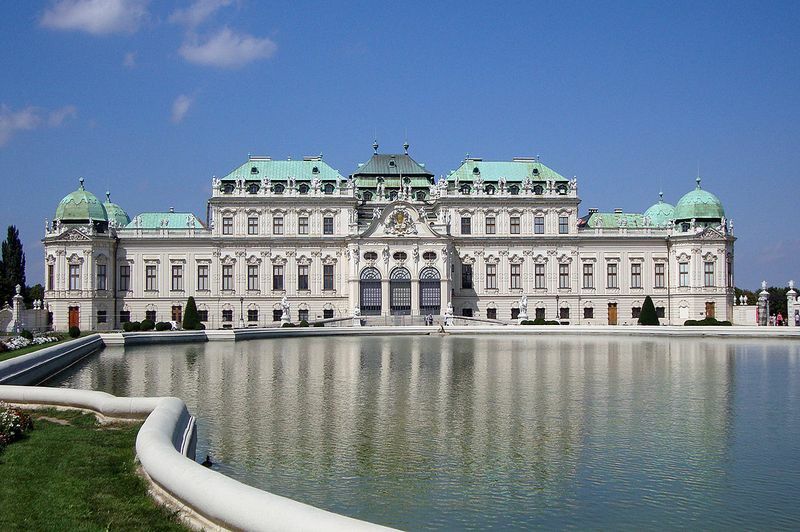 Part of the palace forms the official residence and workplace of the President of Austria. The complex is particularly interesting as its major buildings reflect more than 700 years of architectural history. The Hofburg shows many different architectural styles, from Gothic to Renaissance, Baroque to Rococo, and a smattering of Classicism. Together with its many squares and gardens, the Hofburg occupies an area of some 59 acres and is in many ways a "city-within-a-city," comprising 18 groups of buildings, 19 courtyards, and 2,600 rooms. Visitors are given three choices when visiting this spectacular site - the Imperial Apartments, the Sisi Museum, and Silver Collection. 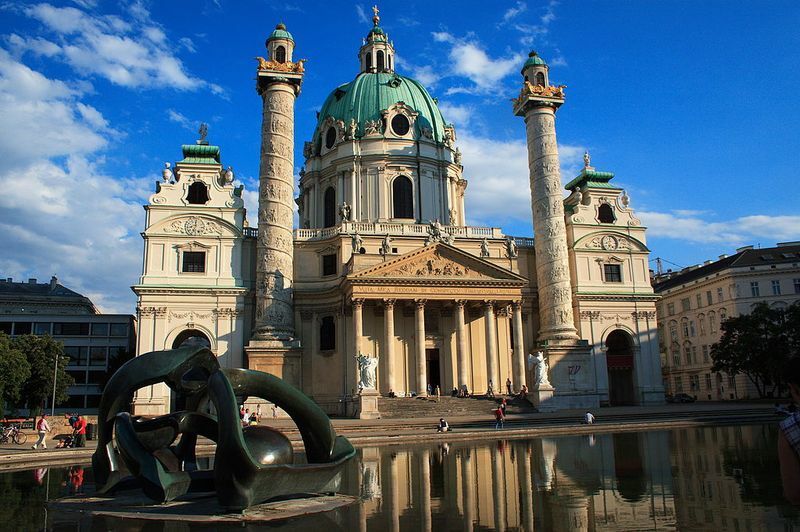 St. Stephen's Cathedral is the mother church of the Roman Catholic Archdiocese of Vienna and the seat of the Archbishop of Vienna, Christoph Cardinal Schönborn, OP. Dating back to Romanesque times, the most famous Viennese landmark marks the cityscape with its 137-meter high south tower and 230,000 colorful glazed roof tiles. The magnificent South Tower is to this day the highest point in the skyline of Vienna’s inner city. Climb the 343 steps of the tight spiral staircase that leads up to the watchman's lookout 246 feet above street level. The climb is well worth it: Once at the top, you’ll enjoy the finest view over the Old Town in all of Vienna. 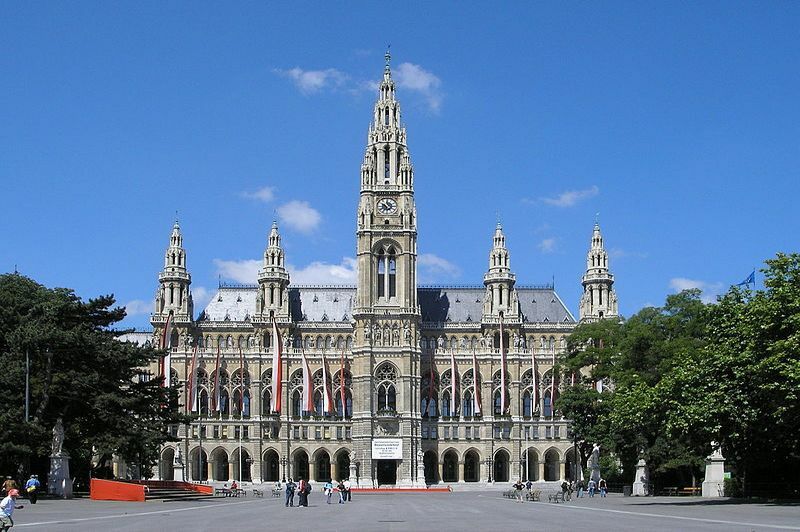 It is also one of Austria's most popular attractions, welcoming more than a million guests each year. Salzburg, birthplace of Mozart, is a city in central Austria, near the German border. It also celebrates its accolade as Mozart’s birthplace by allowing visitors into the home where Mozart was born and running exhibitions in the space. 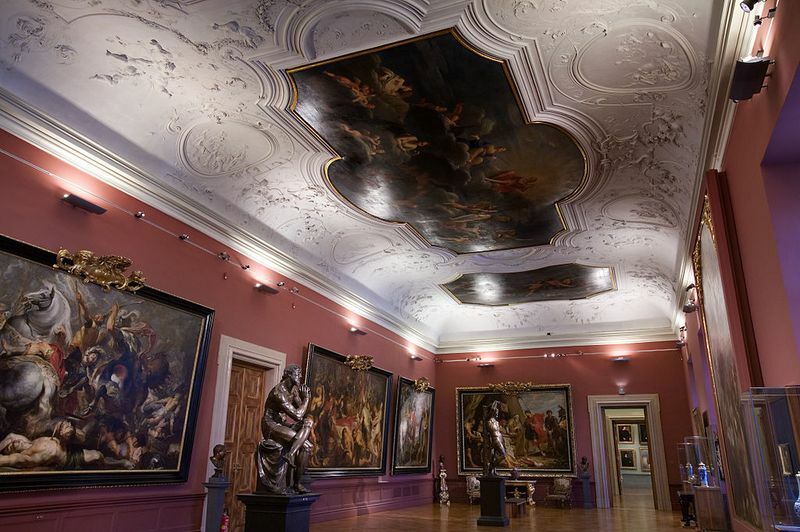 Salzburg may be home to Mozart and all things baroque. Admittedly, it is difficult not to spontaneously burst into song when you're walking along the Salzach River, or climbing up to the Hohensalzburg fortress which looms over the city. Also brimming with exceptional galleries, museums, a rich array of restaurants and a diverse selection of shopping opportunities ranging from farmer’s markets to upmarket stores the city always seems to live up to visitors expectations. Hallstatt is a village in Austria's mountainous Salzkammergut region. Its 16th-century Alpine houses and Gothic Catholic church sit on Lake Hallstatt's western shore. The picturesque village on the lake with the same name owes its existence to the rich salt deposit of salt in the mountain of Hallstatt. The Hallstatt is such an unbelievably spectacular place that even the Chinese have created a copy of the ancient salt mine village. But only in the original will you discover this truly unique culture with such a history all in a breath-taking mountain setting. The Grossglockner is, at 3,798 metres above the Adriatic, the highest mountain in Austria and the highest mountain in the Alps east of the Brenner Pass. The Grossglockner is one of the "to do"-mountains (as Matterhorn and Mont Blanc) which also many non-alpinist want to climb once in a lifetime. So it can be noticed that often unexperienced and under-equipped people try to climb it. High mountains and the Grossglockner – what was once exclusive to skilled alpinists has been transformed into an adventure for all ages that is still incredibly fascinating thanks to the construction of the Grossglockner High Alpine Road. 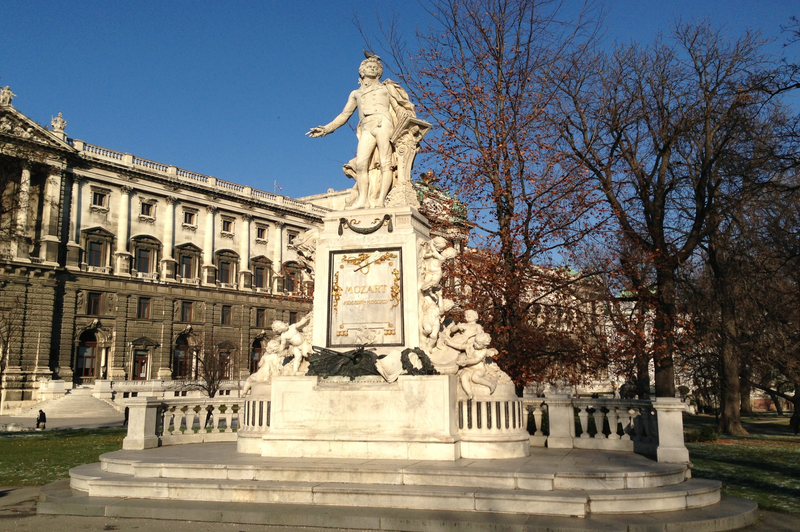 Vienna is one of the most majestic cities in the world with three enchanting palaces: Schönbrunn, Belvedere & Hofburg. Salzburg is a city of art and history. 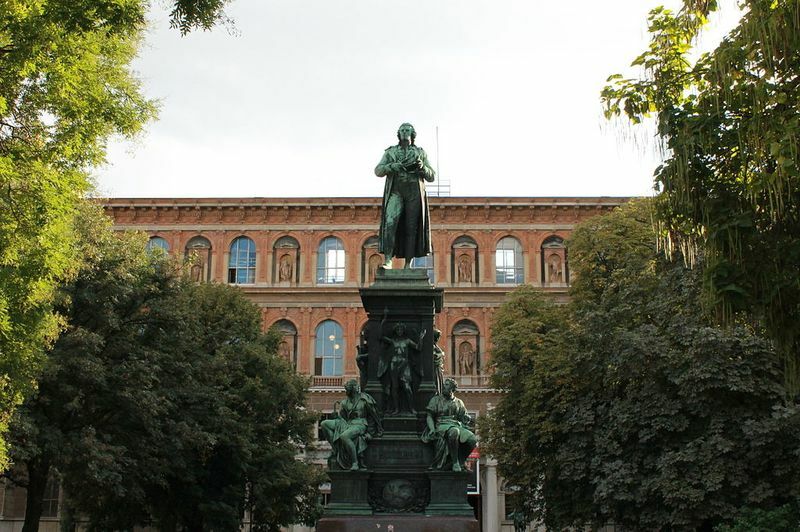 Also called as "Mozart's Salzburg" as Wolfgang Amadeus Mozart was a true son of Salzburg. 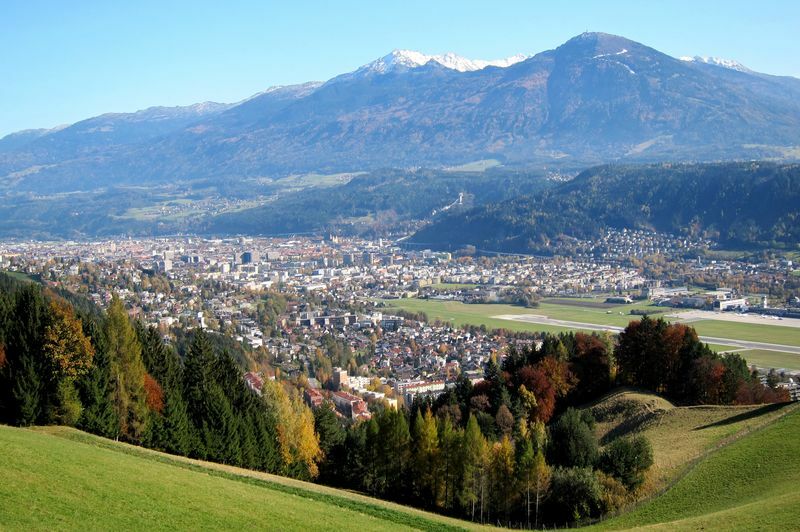 Innsbruck, capital of Austria’s western state of Tyrol, is a city in the Alps that's long been a destination for winter sports. Linz is a city in Upper Austria, straddling the Danube River midway between Salzburg and Vienna. Tyrol ﻿located on the edge of the Alps, the mountains of Tyrol have made an international reputation for practicing winter sports (resort of Kitzbuhel). Skiing is very traditional sport activity as the Austria is the key Alpine ski nation, with many hidden treasures waiting to be explored. Yodeling is a unique form of ‘singing’ that was either designed as a form of communication between alpine villages. 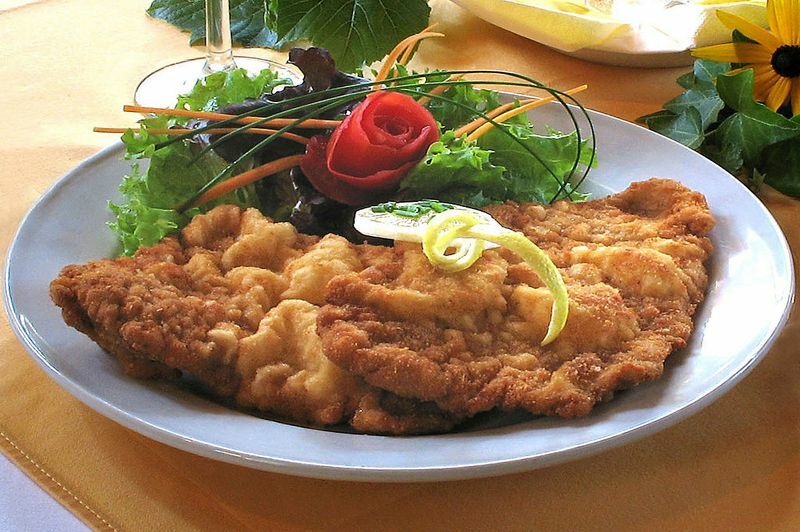 Wiener Schnitzel is a very thin, breaded and pan fried cutlet made from veal. It is one of the best known specialities of Viennese cuisine. 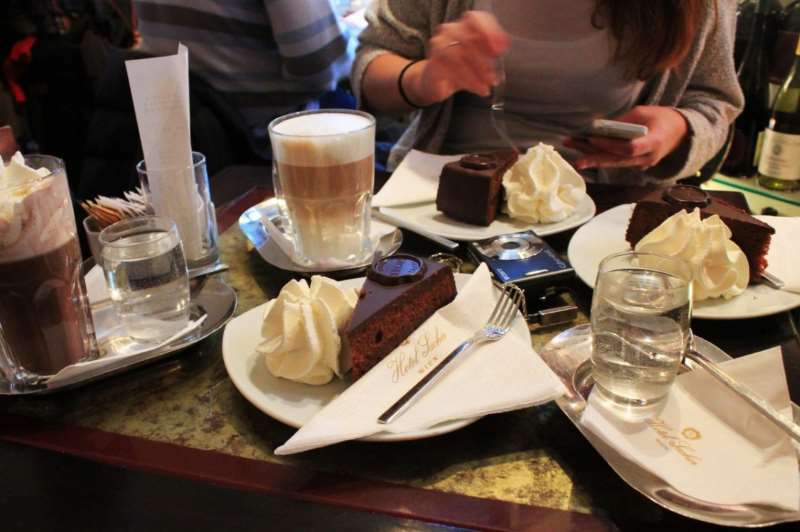 If you are looking for more reasons to visit Austria, we can only say this: Apfelstrudel and Sachertorte with Viennese Coffee.